This is the quest any teacher can use with in any subject! This quest introduces students to a learning standard and gets them working with the standard's vocabulary and concepts, gaining deeper understandings of the content and how the standard connects them to other standards of learning in the course. 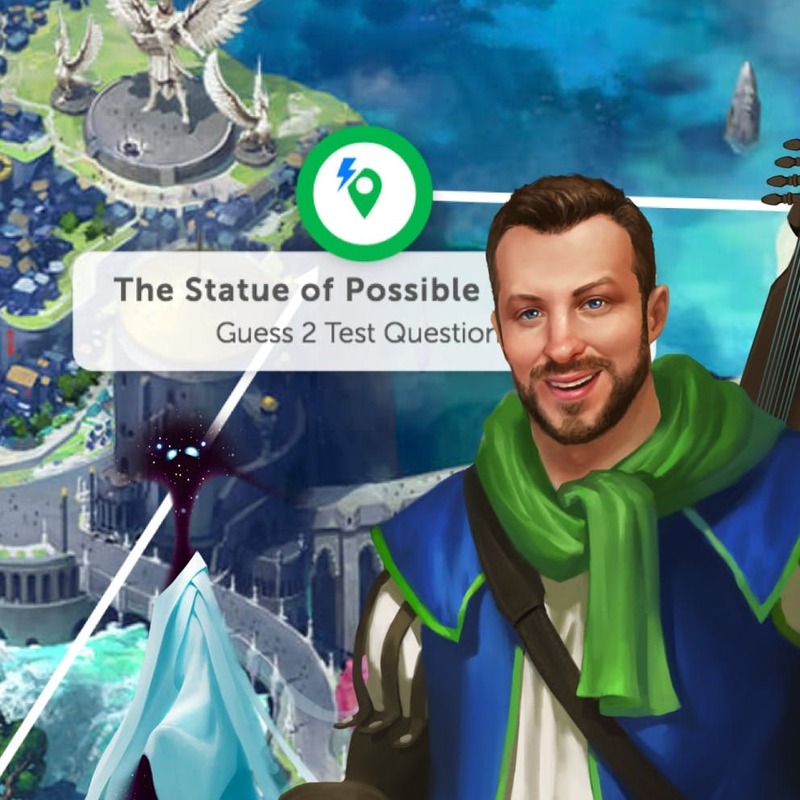 Every teacher has learning standards to cover with their students, so this quest can be given to any teacher using Classcraft to help them jump right in to using quests without a big time investment on their part! Teachers can assign this quest at the start of every learning standard throughout their course, so it has the potential to be the only quest a teacher needs when using Classcraft for the entirety of a course! This quest is the answer for teachers who are hesitant to start using quests because they don't have the time to invest in creating new quests or customizing existing quests from the marketplace!